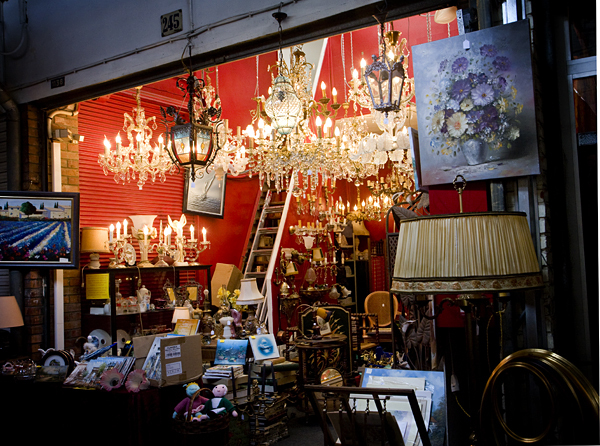 The most famous flea market in Paris! 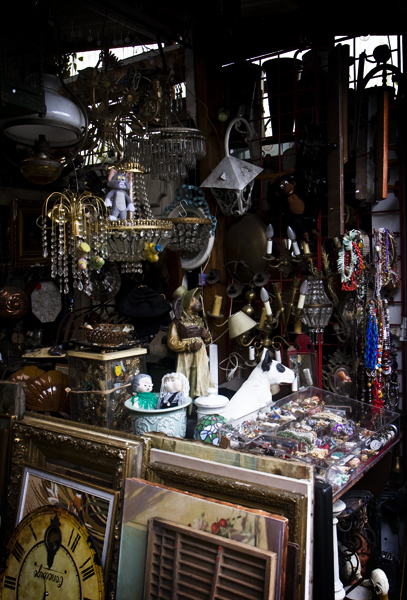 In my travels, flea markets are always at the top of my sightseeing list. Parisian flea markets are world famous, so I looked forward all week to Saturday, when I’d go treasure hunting at Clignancourt, the biggest and most famous flea market in Paris! 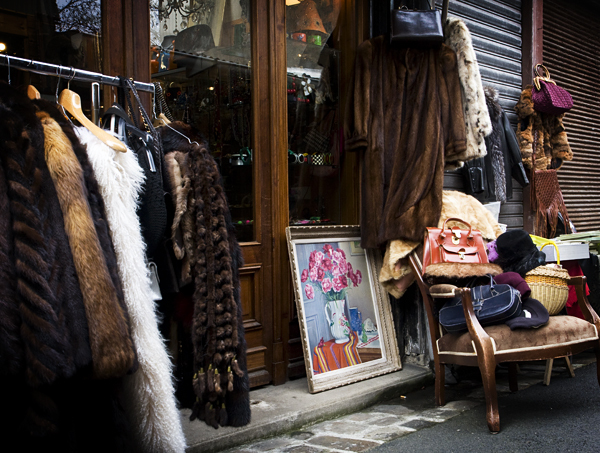 The most famous flea market in Paris, Clignancourt is actually made up of a dozen or so small markets which are mostly indoor stalls arranged along small streets and alleys, with some storefronts mixed in. The area has a lot of upscale antique dealers, so it’s heaven for deep-pocketed collectors of Art Nouveau and Art Deco furnishings. But I’m just girl with an old soul and an eclectic style looking for unique vintage stuff at a reasonable price. 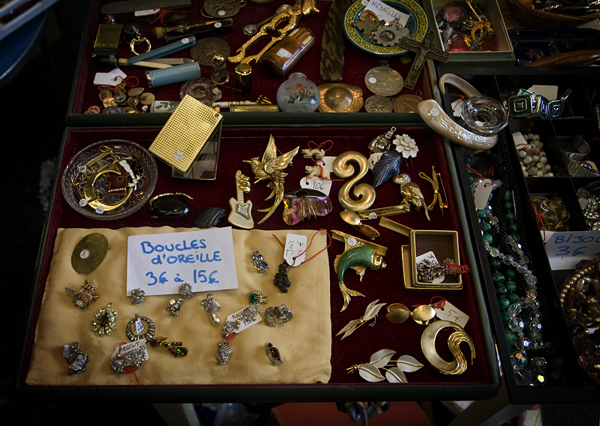 So, despite being the most famous flea market in Paris, Clignancourt was not a great fit for me. Most of the merchandise at this famous Paris flea market was pedigreed with a price to match, or junk with a price that didn’t match ;) There was very little in between. Even the clothes were mostly furs or vintage couture. One of the stalls had a Hermès Kelly handbag, in very poor condition, and they were asking €3500 for it! I didn’t really like the vibe of Clignancourt. I was hoping to at the very least buy some vinyl records, but the starting price for anything in playable condition was about €15, which is a bit steep even for the most famous flea market in Paris, and especially from sellers with bad attitudes. My vintage loving heart belongs to London’s Portobello Market. 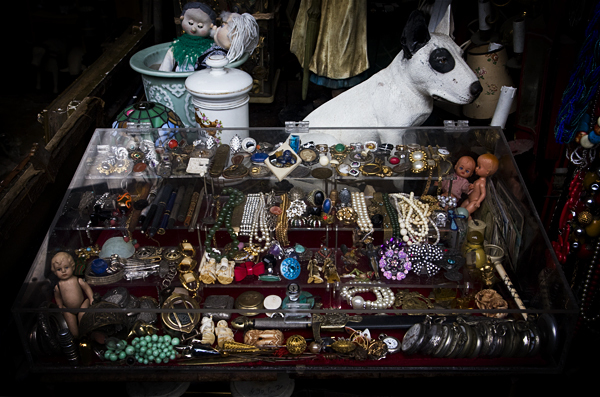 I find Portobello Market much more interesting and accessible to treasure hunters of all persuasions and budgets. 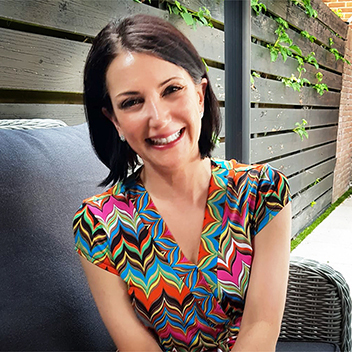 Wonderful story and photos, Sage. I wonder if the prices are negotiable in clignancourt. Paying top dollar for vintage thrift store merchandise takes away some of the charm. Happy treasure hunting, where ever your adventures take you! I think they probably are negotiable and if there was something I really wanted I would’ve tried, but it’s definitely a tourist destination, and it shows.